In partnership with the Ontario Justice Education Network (OJEN), the Black Female Lawyers Network (BLFN) sponsors ten high school girls from priority needs neighbourhoods to attend “Sistahs-in-Law: Paving the Way” at the annual retreat. 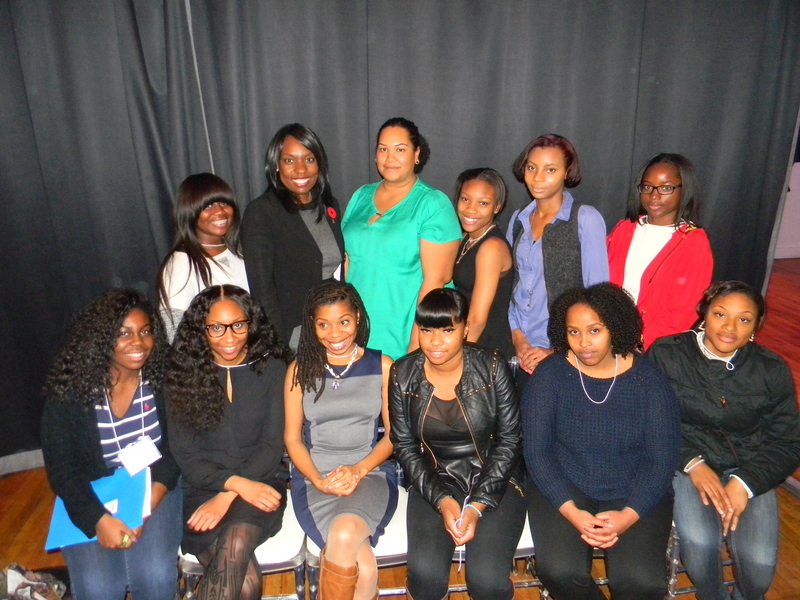 Students are matched with a Black female legal professional, who acts as a mentor or sponsor throughout the day. Tune In – Know your Value – Girls identify core values and brainstorm how to best utilize those values daily. My Journey to Law – Featuring lawyers from a variety of legal practices who share their experiences with the students and answer questions about being a Black woman in law. As the day winds down, students accompany their lawyer match and network; building the skills needed for their future professional life.